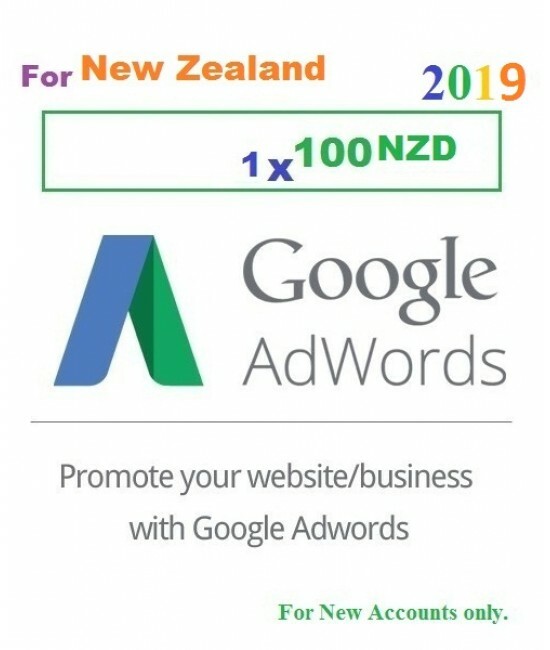 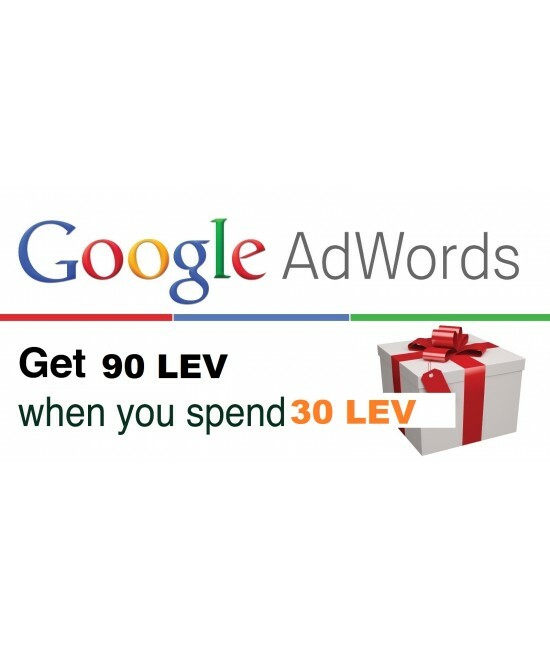 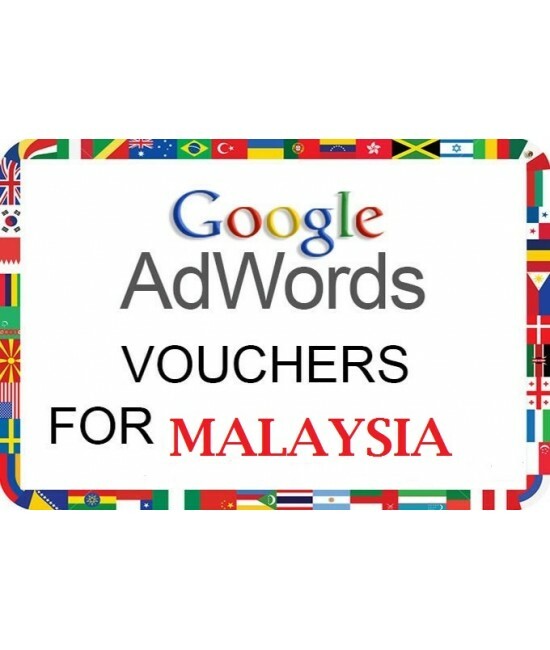 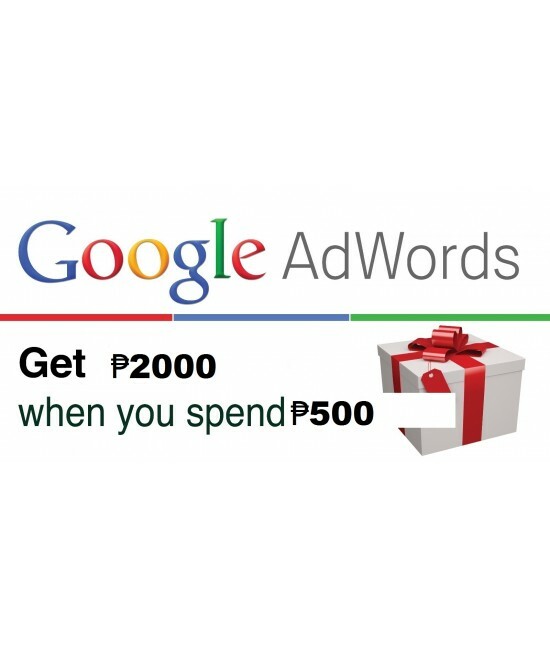 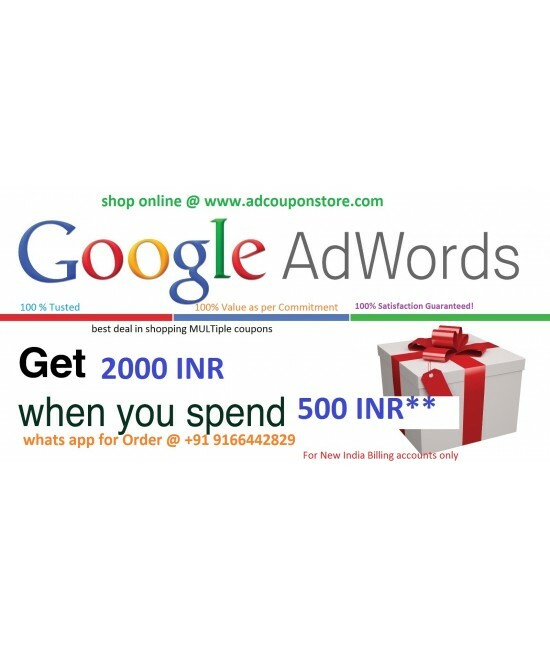 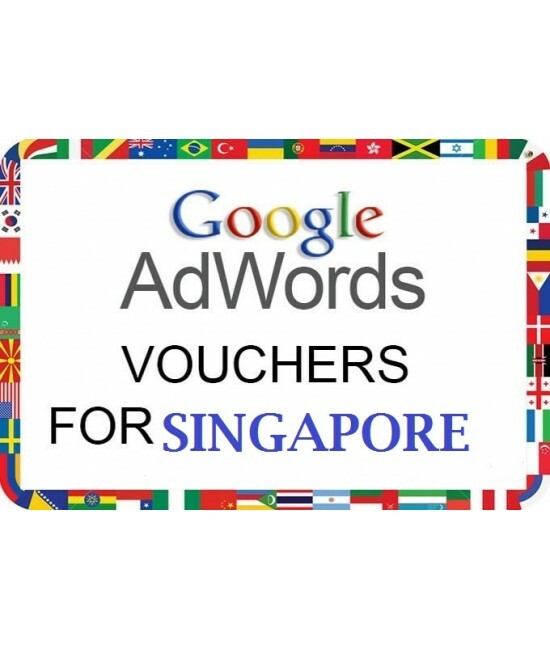 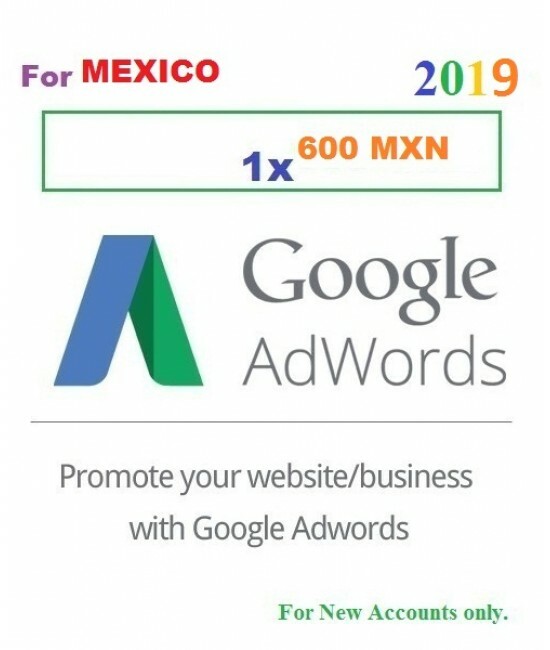 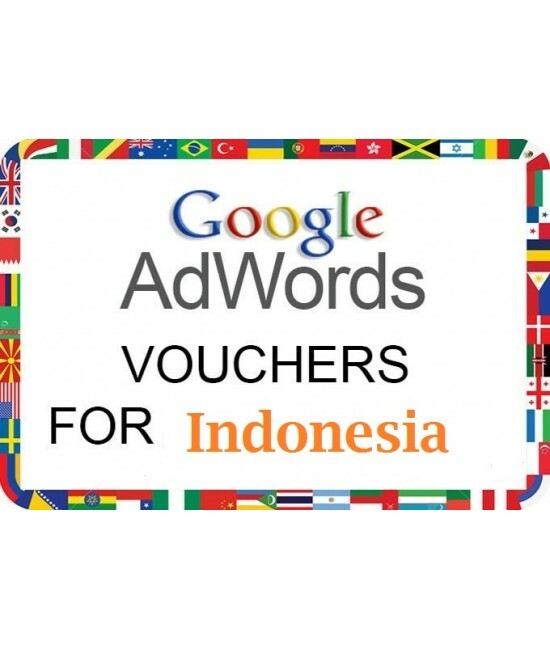 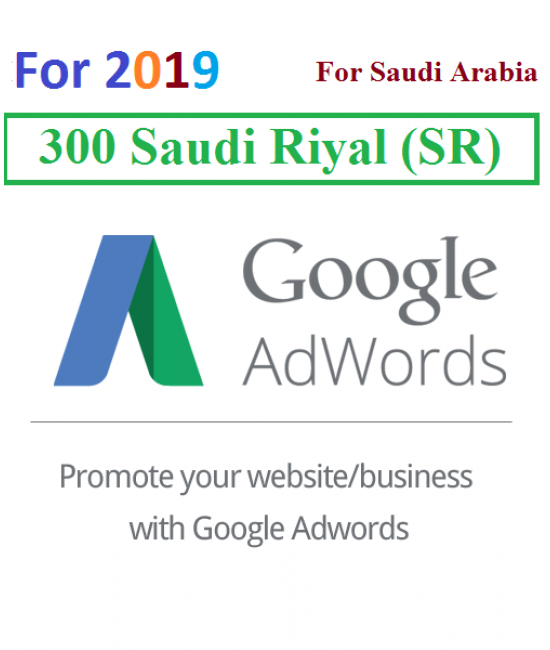 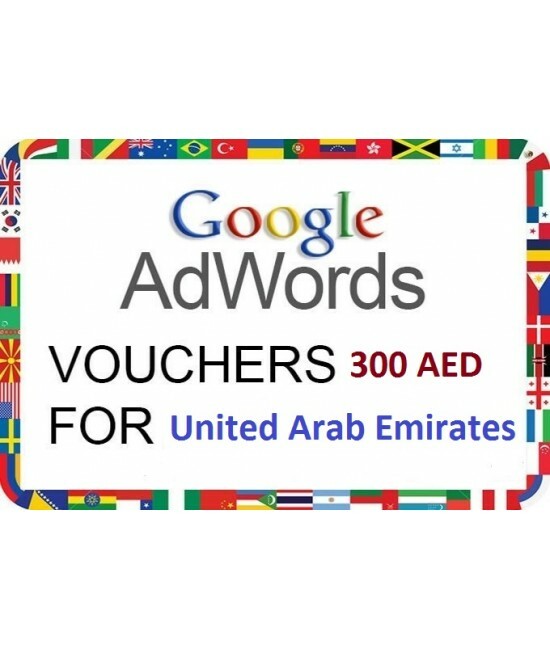 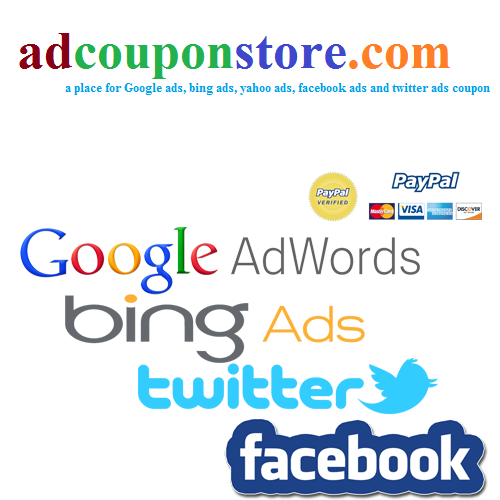 Get Free Google AdWords Promotional Coupon Codes for Germany. 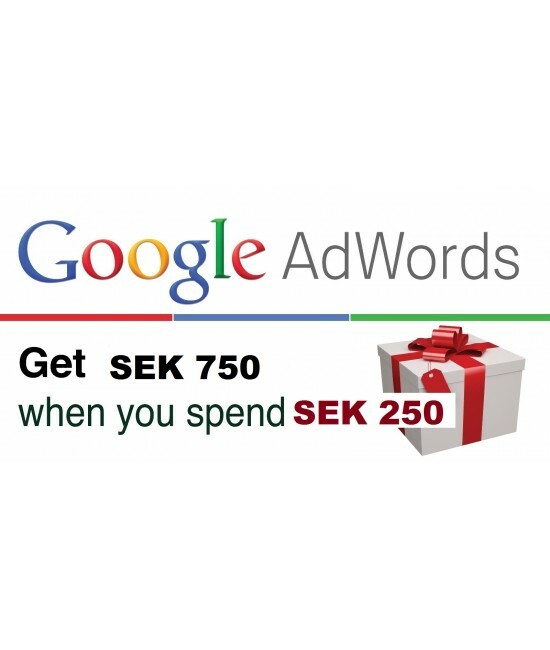 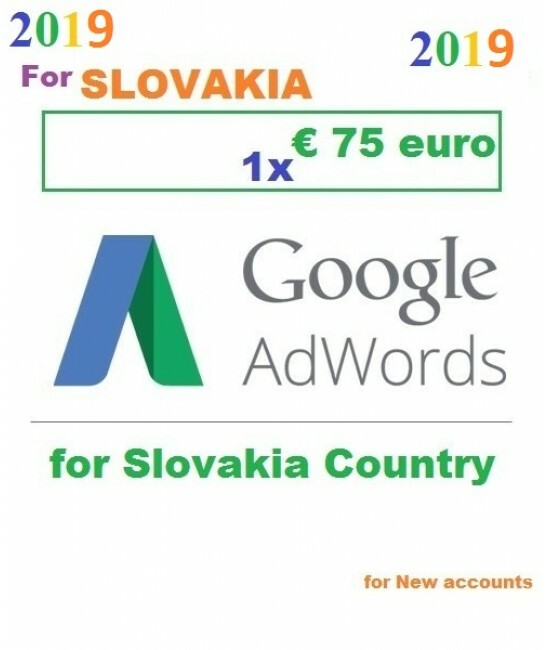 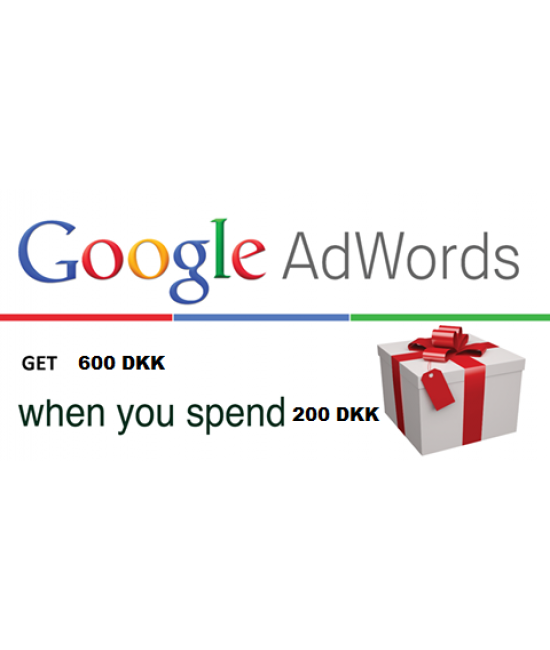 We have Google AdWords 75€ coupon, €75 EURO Google Adwords Coupon Germany which works in new Google Adwords Account. you must have to spend 25* EURO within 30 days, after spplying this coupon, to Get this Free ads value of 75 EURO. 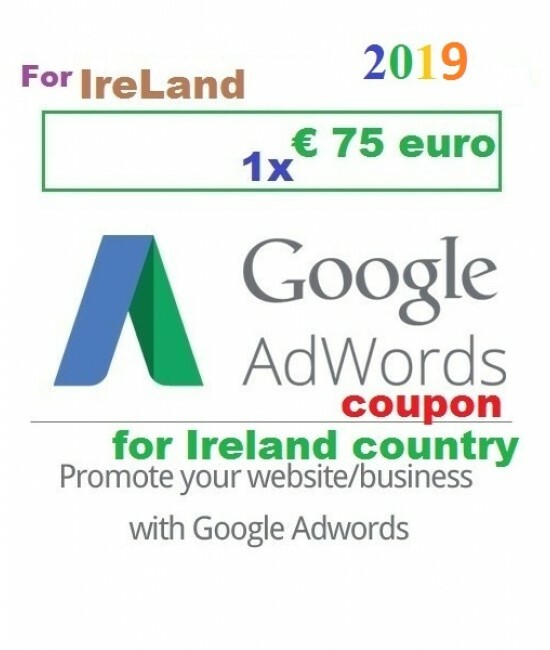 This coupon works for GERMANY only! The coupon works for new Adwords accounts only!